The final report was released today by the Metropolitan Nashville Police Department on the crash that killed former Tennessee Titans kicker Rob Bironas. For the most part, the report buttresses the bizarre narrative that's emerged to this point about what happened that night: Bironas's wife says he left unexpectedly; two different groups of people say Bironas tried to run them off the road; Bironas lost control of his GMC Yukon and crashed into a tree. 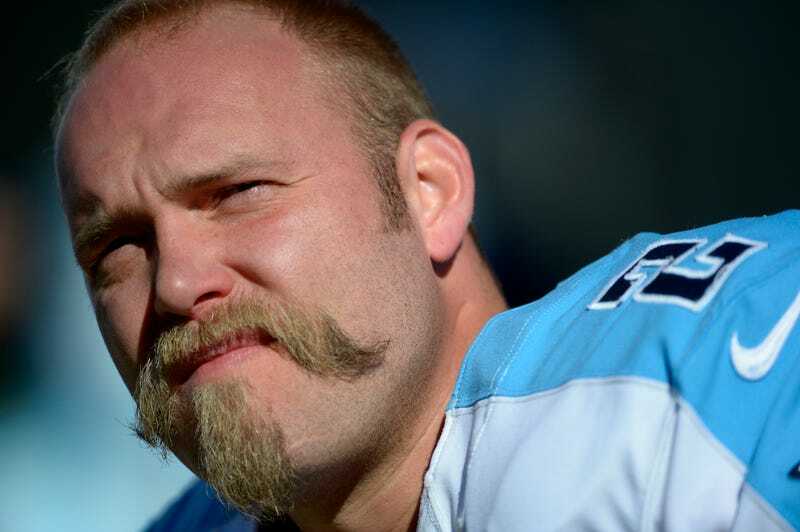 At the time of the crash, Bironas was drunk (he had a blood alcohol level of .218), had a small amount of diazepam in his system, and was driving at 73 miles per hour, which is more than twice the legal limit for the stretch of road he was on, according to the Tennessean. But what sticks out the most is a passage in a supplemental report from Sgt. Kevin Lovell. He wondered why Bironas, who was dead upon removal from the car, was taken to a hospital. Here is the answer he got. As I exited my patrol car I was approached by the acting District 8 EMS Chief, who handed me a form documenting how they extracted the driver. I asked this acting District Chief why the driver was transported to Vanderbilt Medical Center if he was deceased upon extrication. He told me, "Basically because he was Rob Bironis [sic]." He then left the scene. The 71-page report is below.